Lock in a great price for Shelbourne Hotel – rated 8.9 by recent guests! 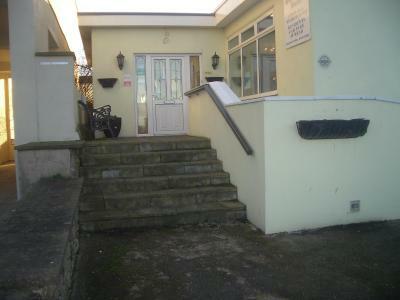 Seafront family owned hotel, with spectacular panoramic views of the surrounding bay, only 50 feet from the beach. Ideal location to visit the surrounding area's beauty, theater, conference center and shops, only 4 minutes away. 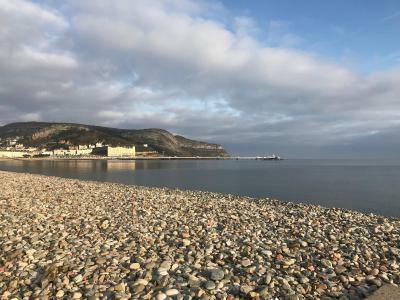 Seafront location, overlooking the beautiful bay between the Great Orme & Little Orme. A warm welcome awaits you at the Shelbourne Hotel, where you will find that the hotel caters for families, tourists and businessmen. The hotel has an excellent reputation for good food (you won't go home hungry) with a relaxed and informal atmosphere. 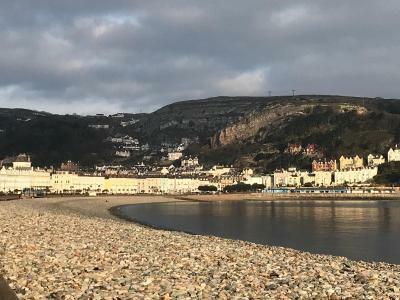 This is our guests' favorite part of Llandudno, according to independent reviews. When would you like to stay at Shelbourne Hotel? Rooms all benefit from a TV, free Wi-Fi and facilities for making tea and coffee. Private parking is available on site (reservation is needed) and costs GBP 5 per day. House Rules Shelbourne Hotel takes special requests – add in the next step! Children 10 and older are allowed at this hotel. Shelbourne Hotel accepts these cards and reserves the right to temporarily hold an amount prior to arrival. Sea view rooms are available upon request at an additional supplement, prior arrangement with the management is needed. Please use the Special Requests box when booking. Bar not open on Saturday evening. Difficult to maintain temperature in shower.